Now let’s deal with the three myths. Thoughtless energy consumption habits are a thing of the past. It is neither environmentally safe nor economical feasible to continue our caviler attitude of energy consumption. It benefits all of us to acquire and practice new energy consumption habits. Begin with some easy habits. Turn your thermostat up in summer and down in winter. Switch to compact fluorescent light bulbs (CFLs). Lower the thermostat on your hot water heater to 120 degrees. Take short showers instead of baths. Wash clothes in cold water. 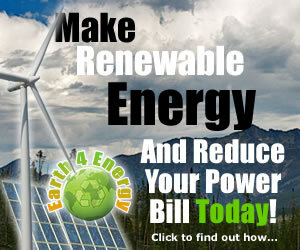 Increasing your home’s energy efficiency is an extremely cost effective step to going solar. Get a professional home energy audit. An energy professional can tell you where you home loses energy and what efficiency improvements you can make. Depending on your home, improvements could mean more insulation, upgrading to energy efficient windows, or sealing air leaks around doors and soffits. Next, investigate the renewable energy tax incentives and rebates. 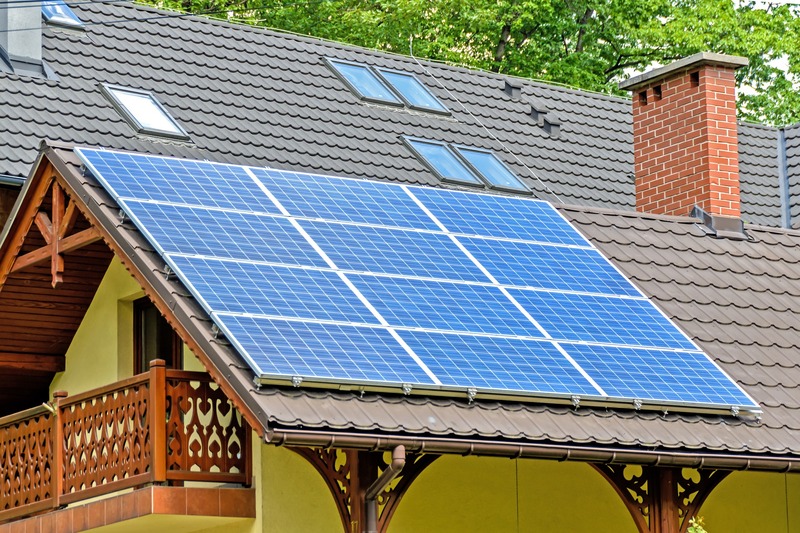 Congress just passed into law Incentives Tax Credits (ITC) for residential and business solar systems. The price of a solar energy system could be reduced by as much as 30 percent. Each state has its own rebate plans as well. Remember: the least expensive steps make the biggest impact on the final cost of a solar system. Yet, consider this cloudy climate. Germany has half the average sun hours as the USA. Two-thirds of all daylight hours in Germany are cloud covered. It rains there year round. Yet Germany managed to become the world’s leader in solar power generation. Last year almost half the solar electricity produced in the world was produced in Germany. 3. Solar energy is inefficient. How efficient is solar energy? Energy efficiency is a delicate balance between economic costs, benefit for the environment, and available supplies. It must be financially affordable, good for our planet and its inhabitants, and in abundant supply.